Hosted servers as well as onsite servers. 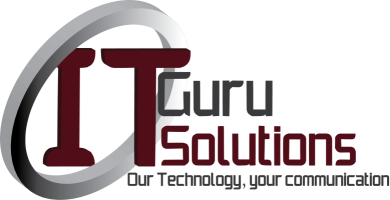 IT Guru Solutions is an avid support of the Virtualisation enviroment. By utilising a virtualised system, companies are able to reduce their overall hardware costs drastically, while still maintaining their required systems. Scalibilty becomes easier and afforable. Deployment of new systems can be done in a fraction of the time compared to new server installations.